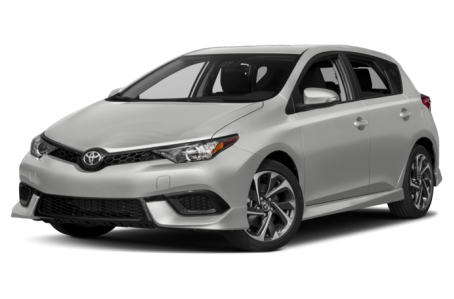 The 2018 Toyota Corolla iM is a compact 5-door hatchback. It competes with the hatchback versions of the Ford Focus, Mazda3, and Honda Civic. It is powered by a 137-hp, 1.8-liter 4-cylinder engine mated to a 6-speed manual transmission. A continuously variable transmission (CVT) is also available.